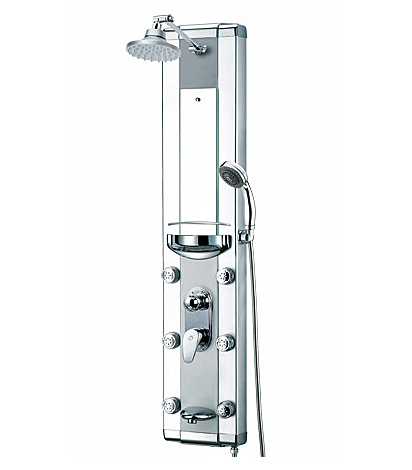 I order a shower panel which was so expensive and unaffordable every where else. I got everything as promise it was complete with no hidden charges like a recent order I place on line for some door locks which was suppose to be $26 a peice any way in turn out that I need much more than ststed and the cost sky rockety so high it was not woth the effort they quoted me on eprice and they charge my debit card much more tha they said. Overall I was very pleased and infact I am planning on reordreing another shower panel for my master bathroom. Shopping with this company was a blast and well worth the effort! I would like them to contact me t order another shower panel!